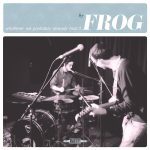 FROG: Whatever We Probably Already Had It (Audio Antihero) — Jangly acoustic indie guitar rock in the direction facing country. Ambition to powerful songwriting — “American” is a storming opener. I recognise but can’t place a pile of those chord progressions. Other winners “Something To Hide”, “Journey to the Restroom”. Rewards repeated plays. Released 30 November, you can preview “Something To Hide” on the Frog Bandcamp. 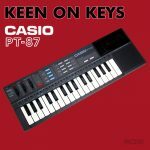 KEEN ON KEYS: Casio PT-87 — first in a new series of records and videos, in which the poster takes an old keyboard and sees what can be beaten out of it. This is one of the Casiotone series of bleepy little things, a 1987 reissue of the 1986 PT-82. 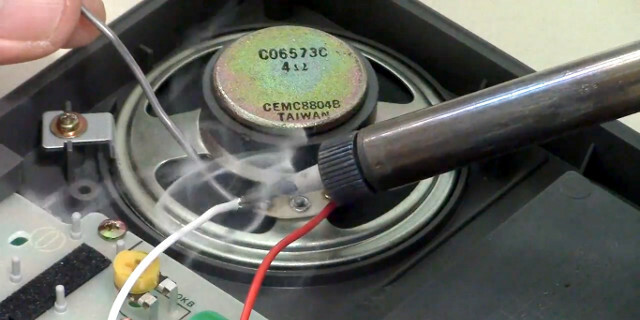 The record is a demo of what can be achieved with sounds just from this thing. Chiptune like it was done back in the day. 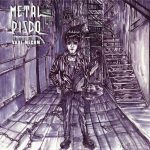 METAL DISCO: Vade Mecum (Detonic) — noisy analogue minimalist-synth industrial disco, by Toxic Razor of Paradox Obscur. Tracks start almost too stripped-down, but develop much more than expected — title track “Vade Mecum” (above) is an excellent example. This all works way better than I’d expected. Nicely innovative version of Icon of Coil’s “Former Self” too.